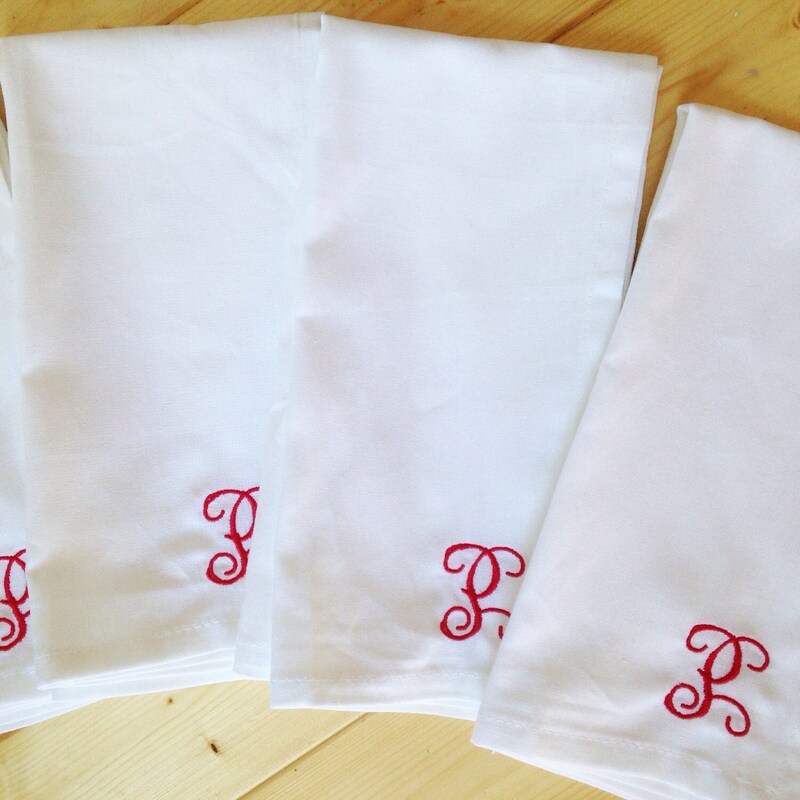 We took a simple white satin/cotton napkin and added pop of color with a great monogram. 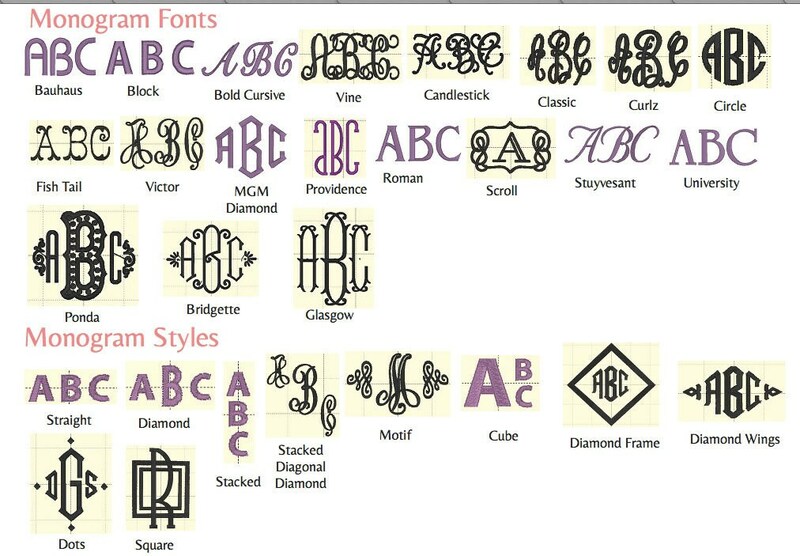 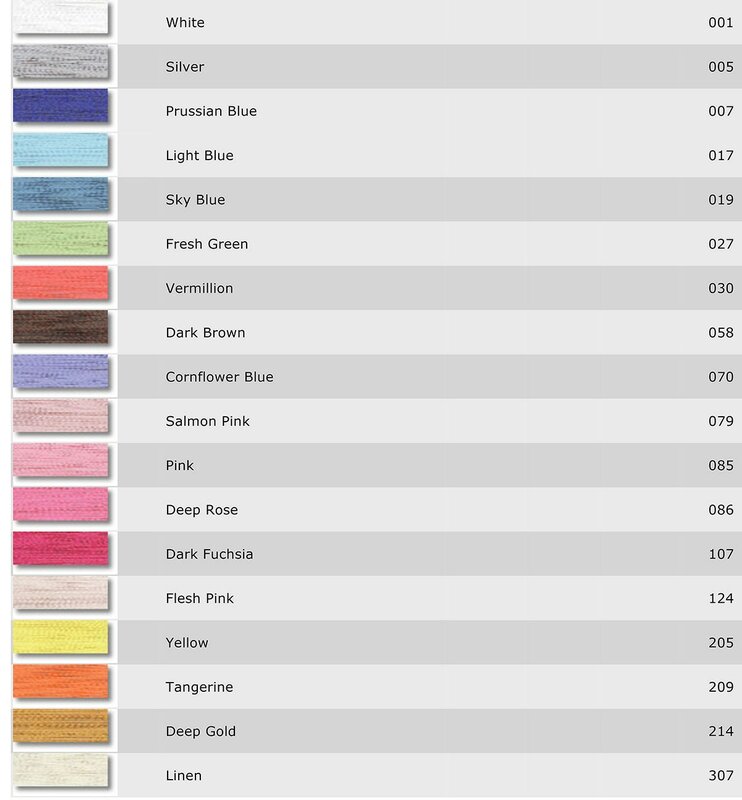 These monogram napkins are great for Christmas dinner or everyday use and are especially great as wedding gifts. 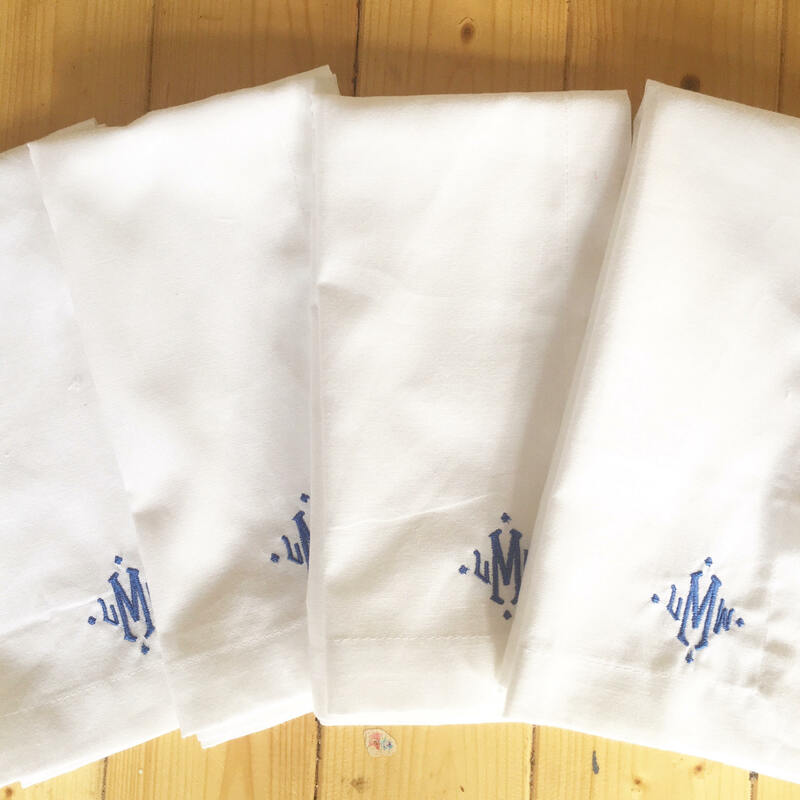 And because they're made of sateen cotton, you can toss them in the washer and dryer, and they'll need little, if any, ironing.